Axfil’s experience and technical knowledge has helped it secure a leading position in the field of wire work for pins and their by-products, allowing us to work in demanding business sectors including motor vehicles, the medical industry, furniture, aeronautics, electronics and connector technology, and others. For more than 20 years, the company has relied on internal development of specific tools and machines. Axfil aims to uphold the policy of strict attention to quality and innovation that has allowed it to develop know-how in a broad range of areas and to be able to respond to the most complex requirements. Furthermore, the company has implemented a major investment programme aimed at increasing its production capacity and setting itself apart from its competitors. 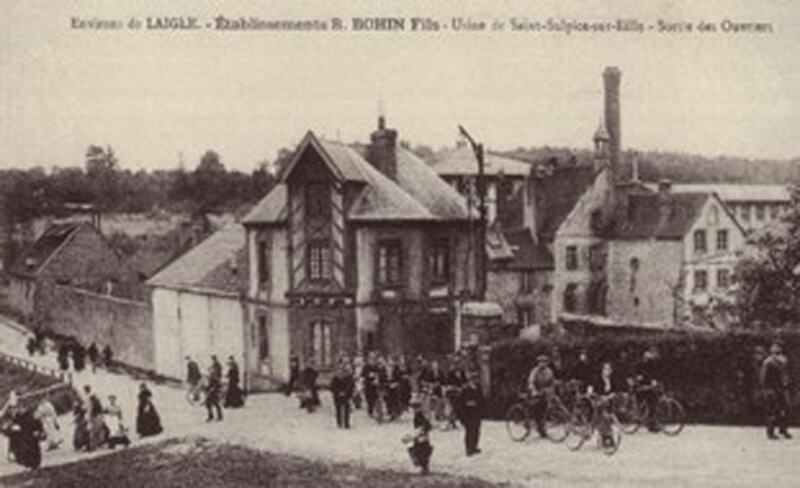 1833: In Saint-Sulpice-sur-Risle (Normandy), Benjamin Bohin creates a workshop to manufacture wooden objects, decorative boxes, knick-knacks and toys. 1868: He takes the initiative to group together and modernise several workshops belonging to small craftsmen — needle-makers and pin-makers — that had cropped up on the banks of the Risle. 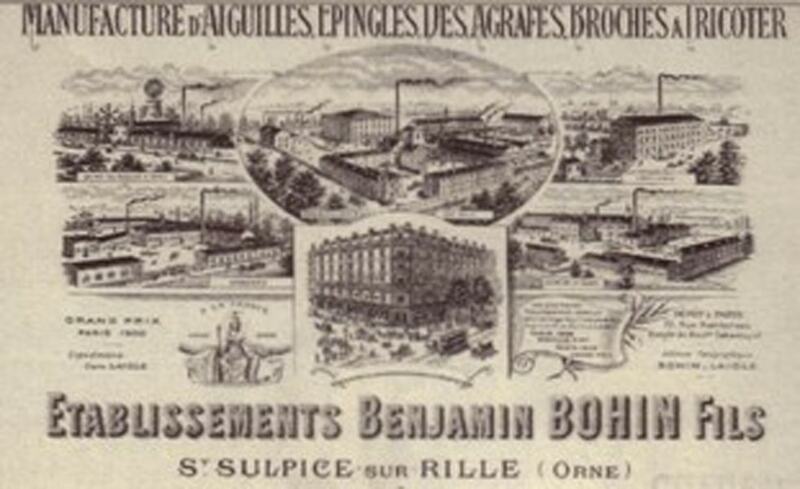 1889: The company Bohin Fils is the only French manufacturer of sewing needles to attend the World Fair. In the second half of the 20th century, the company continues to diversify, creating a range of metal stationery items and small parts for industry. The company has over 10,000 employees by now, and has become the leading European manufacturer. 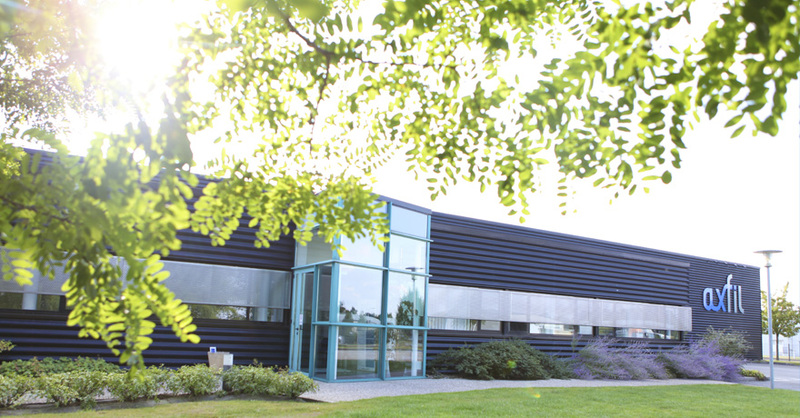 1997: Bohin becomes Bohin Industrie, producing precision metal-wire parts for all industries (motor vehicles, the medical industry, furniture, mechanical engineering, music, tattoos, toys, textiles, fishing, etc.). This year, Bohin Industrie exports 30% of its production to the five continents. 2007: Seeking to boost its growth, Bohin Industrie rebrands itself as Axfil and moves to a new factory located in L’Aigle, two miles from its historic home. 2017: Axfil manufactures more than 450 million pins and exports over 80% of its production.